Information about our unique environment and village amenity. 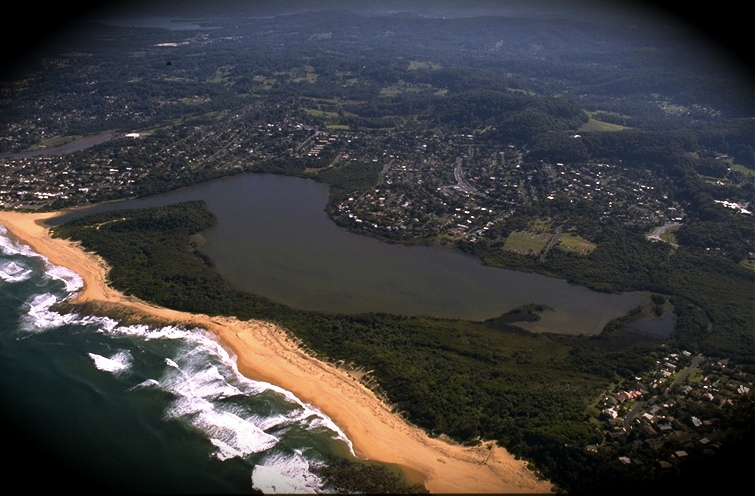 The Wamberal Community Group has successfully operated for over 20 years as an independent community group seeking to enhance the health, safety and economic rights of residents as well as protect the natural environment from inappropriate development and pollution. The group is NOT aligned with any political party or political candidate. Wamberal Community Group is an incorporated association under the Associations Incorporation Act 2009. Formed in 1990 to give voice to widespread concerns about a development application associated with Eddie Obeid to build a high rise development at Wamberal Beach, the then Wamberal Action Group garnered huge community support to prevent the inappropriate proposal from gaining approval. The name was changed to the Wamberal Community Group in 2015. In late December 2005, EnergyAustralia (now Ausgrid) sought to construct high voltage electric power transmission lines on massive concrete poles, threatening Wamberal Lagoon and the surrounding residential areas. Community outrage at the stupidity of the proposal combined with vigorous community campaigning resulted in the undergrounding of the transmission lines. Though undergrounding transmission lines is common practice in Sydney, this was a first for the Central Coast. Pedestrian and resident safety is a major priority and the group seeks the active engagement of both Roads and Maritime Services (RMS) and Gosford City Council on critical safety issues. After intense lobbying, RMS finally agreed to address some of the major safety risks flowing from the upgrade of the Central Coast Highway. This includes a signalised pedestrian crossing near the top shops to allow people to cross the Central Coast Highway without getting run over; reinstatement of the right hand turn from Willoughby Road and a commitment for a new footpath and extensive traffic calming for the entire length of Old Gosford Road. However, critical improvements to pedestrian safety on Ocean View Drive, Windsor Road and Dover Road remain outstanding. The Wamberal Community Group continues to advocate for residents when inappropriate developments are proposed that are contrary to community expectations. The overriding principle for all planning matters is for the rule of law to be upheld and applied fairly and equally to all citizens and that there is no legitimate reason for a council to grant unique dispensation from applicable development control plans, planning policies and case law. You can contact the Wamberal Community Group using our online form. How much do you know about the NSW planning reforms? Hear representatives from some of the 400 community groups that have joined the Better Planning Network talk about the threats to our communities associated with the NSW Government's planning reforms.